SALE Price $6,949.00 Call (423-745-9296) for details and finance options. Free delivery. 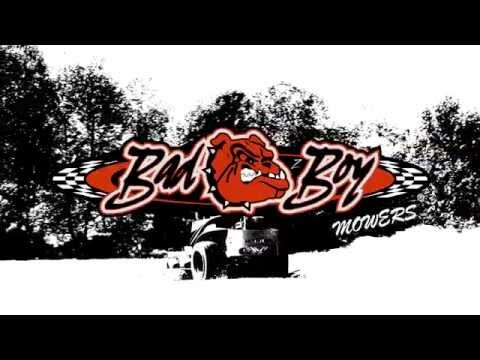 (Some restrictions may apply) Bad Boy Mowers continues to buck the industry by building the strongest, most powerful mowers for the best value packed with innovation not found on any other mower in their class. 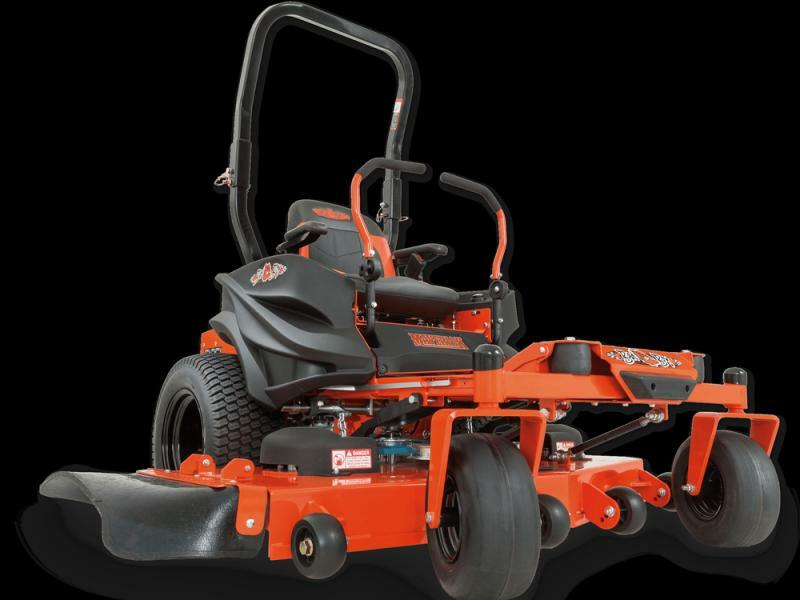 The Maverick is our newest zero turn mower to feature our patented EZ-Ride System and at a breakthrough price! With independent front arm support for absorbing the ground ahead and dual rear individual compression shocks supporting each drivetrain individually for a truly independent suspended driving experience. This is an industry first! There's just never been a more vibration suppressing, smoother ride. And with less bouncing through uneven terrain allowing the deck to glide much more evenly the end result produces a cleaner, more manicured cut for you. The fully adjustable handles on our steering levers let you find exactly the right fit and position for comfortable control. Our new comfort seat is the perfect companion for the Maverick. With more padding right where it counts, it's living room comfort on the move.